4/5 – Packaging is nice with a matte pan but that gets dirty very easily. Overall nice and sturdy packaging like mostly blushes or highlighters are. Nothing too amazing or unique for the price! 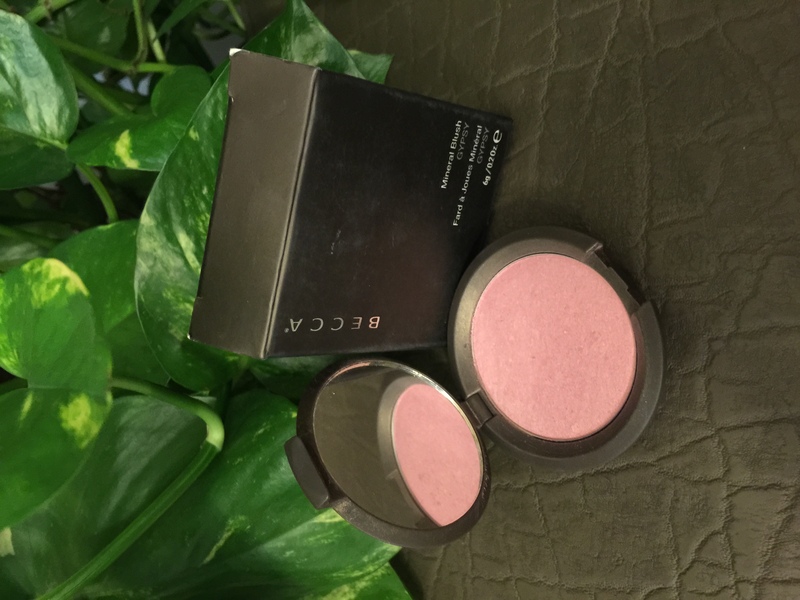 5/5 – Very smooth with subtle shimmer that gives natural glow to the cheeks. 5/5 – Great! 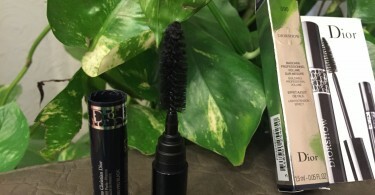 Lasts for about 7 to 8 hours without touch ups on very fair skin but washes away sooner on dark skin tones as the color doesn’t come off nicely on light, medium or dark skin tones. 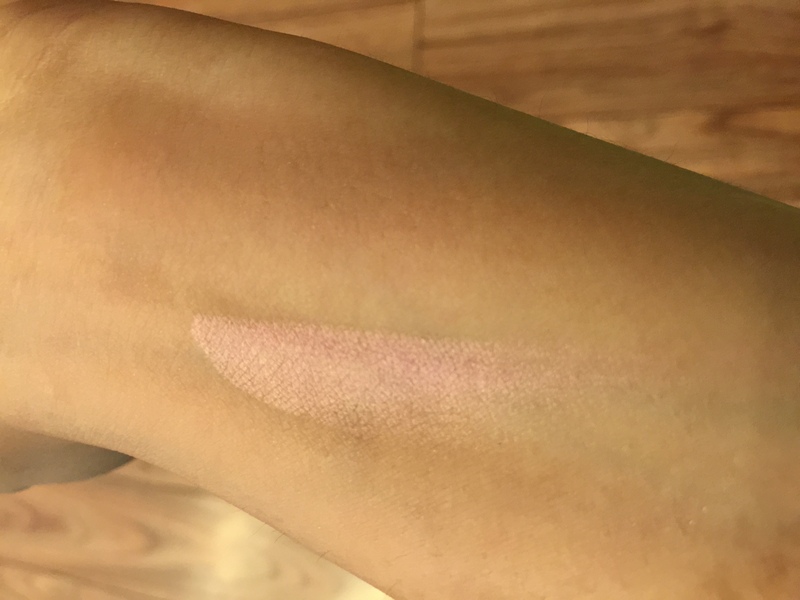 4/5 – Not too amazing as a blush because it doesn’t even show on most skin tones but yeah great as highlighter; so, as blush I would give it 3 out of 5 and as highlighter I would give 5 out of 5. 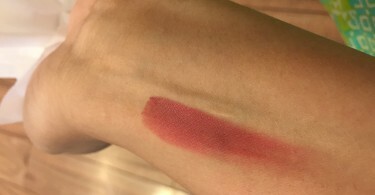 4.5/5 – A great blush for very fair skin tones and an amazing highlighter for almost all skin tones except real dark ones. 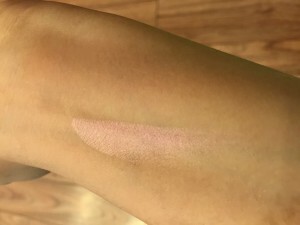 Yes, but if you are wanting it as a blush then only fair skin tones can enjoy it as one but I would personally recommend it as highlighter to give the effect of natural glowing pink cheeks.